Between 2014-2018 I published 29 posts on riinudata.wordpress.com. 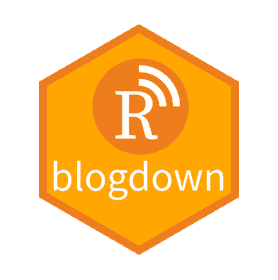 Today I’m converting all of those to my new website powered by blogdown-Hugo. Step 1 Read the Migration: From Wordpress chapter of the blogdown book. 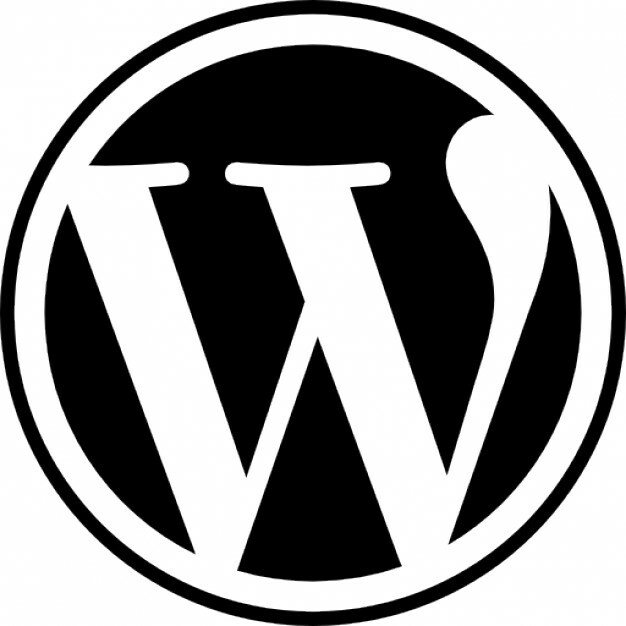 Step 2 Get all your wordpress posts into one XML: WP Admin - Tools - Export. Step 3 Install Exitwp and its dependencies (pyyamp, beautifulsoup4, html2text): git clone https://github.com/thomasf/exitwp.git sudo easy_install pip sudo pip install pyyaml sudo pip install beautifulsoup4 sudo pip install html2text This worked on macOS1 High Sierra - I already had python installed. We are live! I wrote my last blog post on Wordpress on 20-October 2017 and promised myself this was the last time. I’ve been blogging on Wordpress since 2014 and the more I used it the more painful it got! This is most likely caused by the fact that I have been thrifting further and further away from point-and-click interfaces anyway…oh and discovering MARKDOWN. My two rules: text is written in Markdown (I use R Markdown/knitr/bookdown, e.
TLDR: there are two new and very intuitive R functions for reshaping data: see Examples of pivot_longer() and pivot_wider() below. At the time of writing, these new functions are extremely fresh and only exist in the development version on GitHub (see Installation), we should probably wait for the tidyverse team to officially release them (in CRAN) before putting them into day-to-day use. Exciting! Introduction The juxtapose of data collection vs data analysis: data that was very easy to collect, is probably very hard to analyse, and vice versa. Day 0 (Sunday 18-February 2018) Left Edinburgh at 8am for a 1pm ferry Kennacraig to Port Askaig (Islay). Edinburgh-Kennacraig should be a 3.5h drive (and it was), but we left early to allow for any delays on the road. Arrived on Islay at 3pm and our accommodation near Port Ellen (southern Islay, close to to Ardbeg, Lagavulin, Laphroiaig) was a 40 min drive from the port. Map of Islay with all its lovely distilleries. To create a .bib file that only includes the citations you used in the manuscript: bibexport -o extracted_file.bib manuscript.aux There are a few issues with this though. The command bibexport comes with the installation of TexLive, but my Windows computer (bless) does not cooperate (“bibexport is not recognised as an internal or external command…”) . So I can only use it on my Mac (luv ya). ggplot includes built in and seamless functionality that summarises your data before plotting it. As shown in the example below, ggplot_build() can be used to access the summarised dataset. fill y count prop x PANEL group ... #D7301F 0.2147239 35 1 1 1 4 ... #FC8D59 0.6871166 77 1 1 1 3 ... #FDCC8A 0.9570552 44 1 1 1 2 ... #FEF0D9 1.0000000 7 1 1 1 1 ... #D7301F 0.